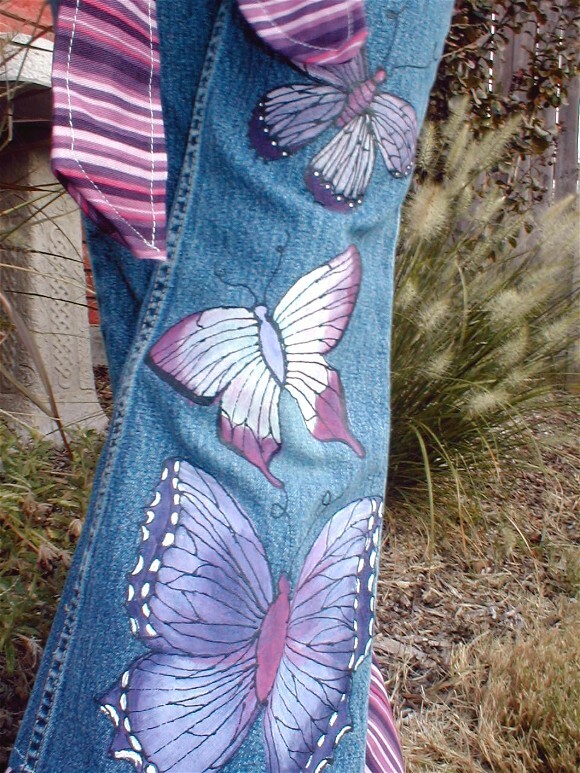 Popular hand painted jeans are in style style style! 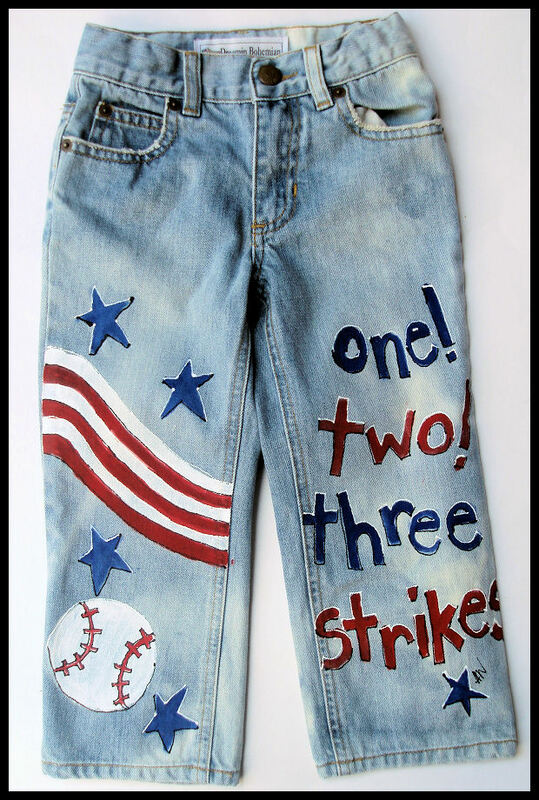 I will paint on your denim or mine, for boys, girls, adults, children, toddler, and babies alike. 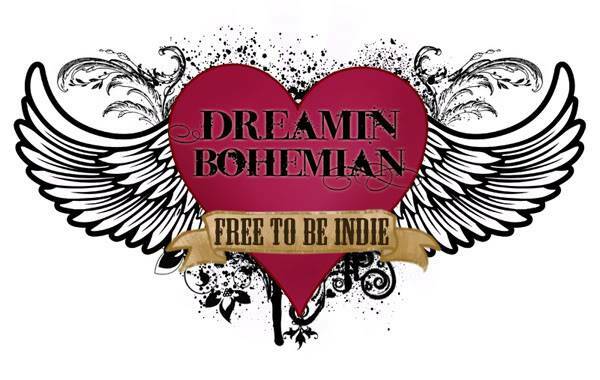 Custom painted boutique clothing has been around for many years, dreamin Bohemian has been painting denim jeans since 1999. 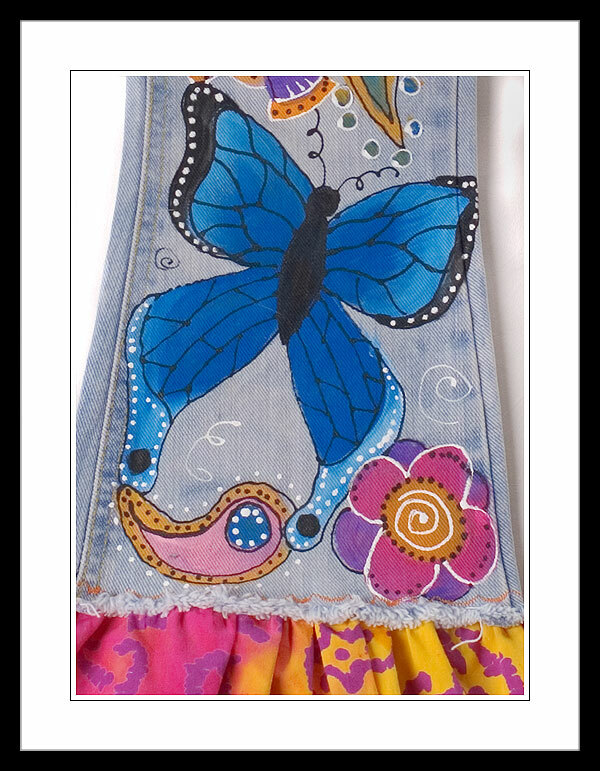 Original one of a kind jeans for your original one of a kind style. WIll paint on Lucky, Old Navy, Levis, Lees, Gap, you name it! 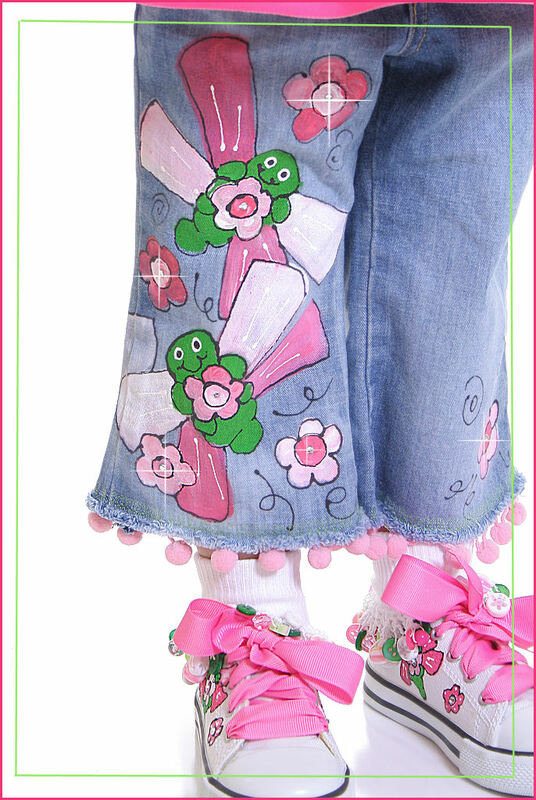 I prefer to upcycle jeans as worn denim has more personality and warmth. 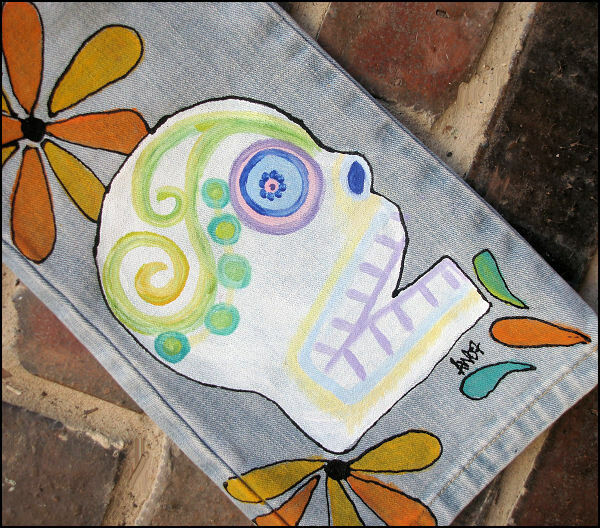 Go green and recycle your denim into fashionable pieces of artwear. Perfect to go with your custom painted Converse Hi Tops.